Available in Blue Lagoon, Pink and Tuscan Blue. 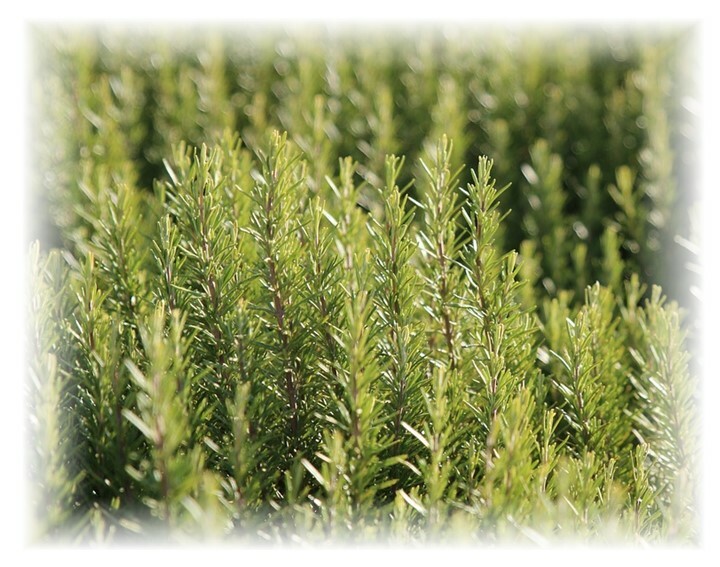 Rosemary is a woody perennial herb with fragrant evergreen needle like leaves. As well as its popular culinary uses, rosemary is often grown as a hedging plant. It loves a hot dry climate. It grows in a range of well drained and slightly alkaline soils.